Best hydrolyzed protein isolate ever created. 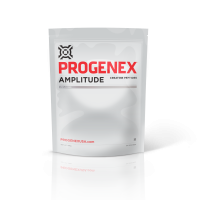 Having twice more di-tri peptides than other hydrolysed protein products, PROGENEX More Muscle allows significantly more rapid and efficient absorption so you feel the effect in just minutes. Athletes using it on a daily basis, consider it the Best Tasting hydrolyzed protein in the market. 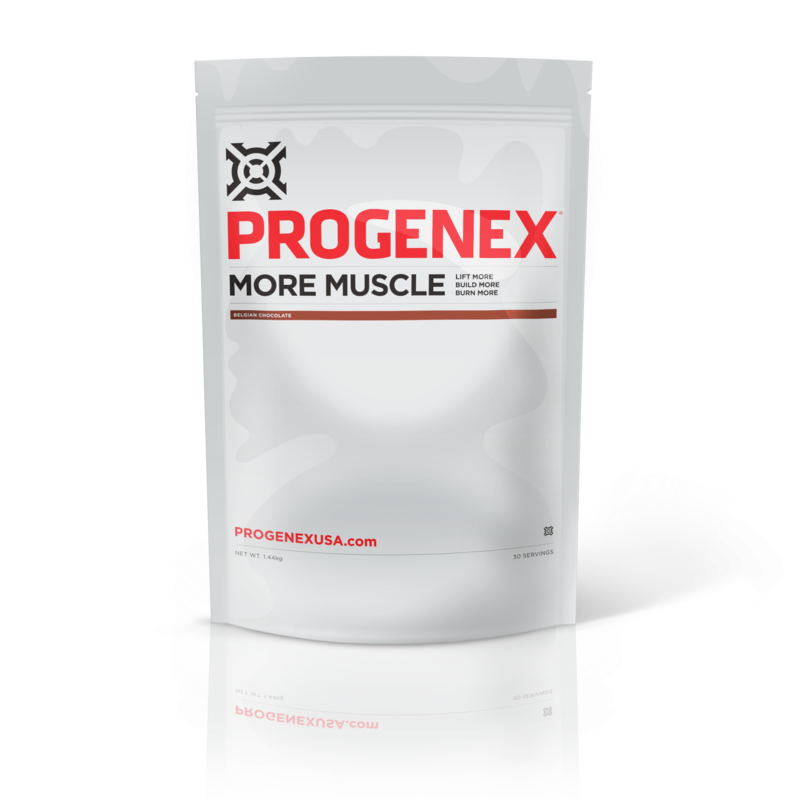 PROGENEX More Muscle features 20% more BCAAs than regular whey protein isolate, with a more bioavailable nature. 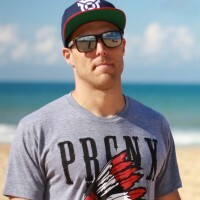 The amount of di- and tri-peptides in More Muscle are almost twice as high compared to Recovery. 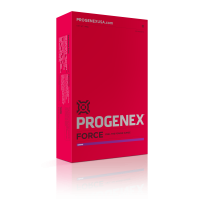 Progenex More Muscle contains a full 20% more BCAAs and approximately 3.2g of leucine. What all this basically means is that you get everything your body can dream of to help you build lean muscle mass, improve recovery and overall health and even burn fat. By using More Muscle you will get the best product to help you achieve your best body composition ever. Drink first thing in the morning or as a meal replacement or supplement throughout your day. 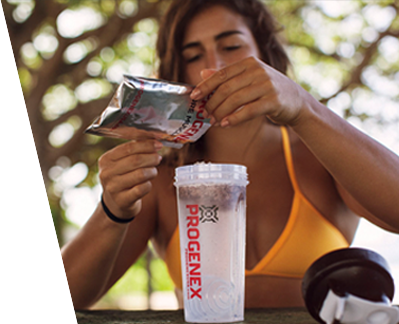 Mix two (2) scoops PROGENEX More Muscle with 350 ml or 12 oz. of water. Shake until blended. It only takes a few seconds. Enjoy. It´s not needed. More Muscle has already BCAAs in it, with 3.2 grams of leucine. You can immediately feel less fatigued. Used over time, you should see your body composition changing and your overall health and wellbeing will be improved. Just remember when comparing proteins, that it’s the amount of protein absorbed that’s really of interest rather than just the amount you consume. Its all about quality – you may compare it to grocery shopping; some might go for the cheapest discounted cost of groceries while others value the quality of food and taste. Or just like some choose the cheapest globo gym nearby, filled with bad equipment and no personal assistant, while others value quality training with basic movements and personal relationship. It’s the same with nutrition. 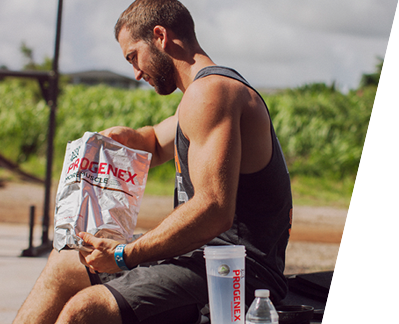 By choosing PROGENEX you settle for nothing but the best. Are There Any Side Effects to This Protein Powder? No, More Muscle consist only of the highest and best ingredients available produced at world leading facilities. No GMO, nasty additives or blends. 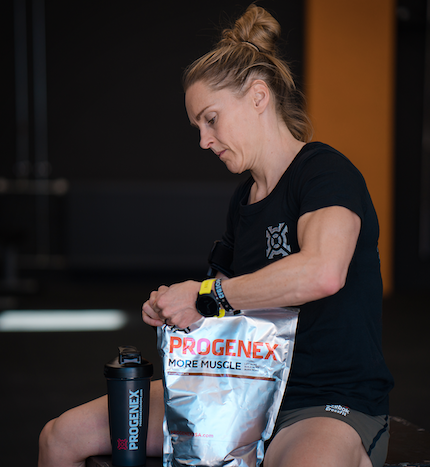 Depending on your goal you may mix PROGENEX with other product to reach your results faster. Try our GUIDE and find the bundle that suites your individual needs and get a personalized guideline. Most brands use the lowest degree of hydrolyzation in their products just to label it as hydrolyzed whey. We use only the highest degree of hydrolyzation and we constantly work on making it higher and more effective. 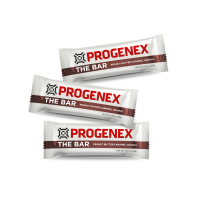 Furthermore, Progenex More Muscle only consist of 100% hydrolyzed whey isolate and not a blend with other cheaper sources of protein. Last but not least, our unique flavouring techniques allow us to produce a product that not only works remarkably, but also tastes great. Order now and get it by mandag, 29 apr..